The most effective way to advertise and promote your business is through mobile branding, with the use of a vehicle wrap that places your products on the forefront, for all to see. Once the branding is applied correctly, neatly and seamlessly, you are set and ready to be a mobile billboard. Below are exactly all the ways in which you can benefit from a good, clean vehicle wrap job for your company cars. Turning your business or personal vehicle into a mobile billboard is a great way in advertising for your business. Your brand therefore becomes visible 24/7 everywhere you go, especially if your company includes a few sales people who are always on the go. This kind of exposure is unique and different to the kind that would be received through magazine or newspaper publications. The quality of the vehicle branding tells people that the business has high working standards and this in turn keeps customers flooding in for a wrap. If you were to compare the cost of advertising in a newspaper or magazine to the cost of branding your vehicle, you would find that vehicle wraps will save you loads on publications spent on a limited audience. By branding your vehicle/s is a sure way to spend once off and receive endless amounts of consumer audience. For your brand name to create awareness amongst consumers, people need to see it often. What better way than to wrap your vehicle in messaging and artwork that is relevant to your company? Your brand identity popularity will increase rapidly once you have your name out in the world for all to see. Always remember to display as much contact information possible so that consumers know where to find you upon interest of your brand. 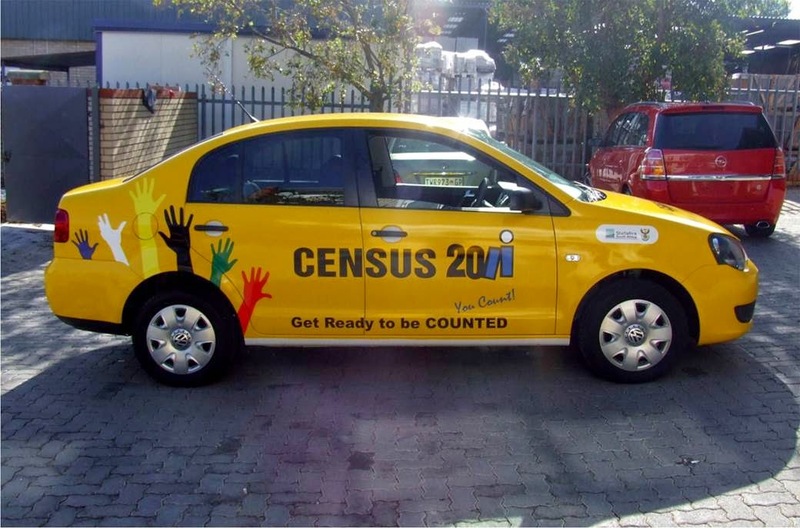 Vehicle branding happens to also reduce the risk of theft and hijackings. The fact that your car is a moving billboard, makes it easily identifiable and therefore reduces the risk of it getting stolen.